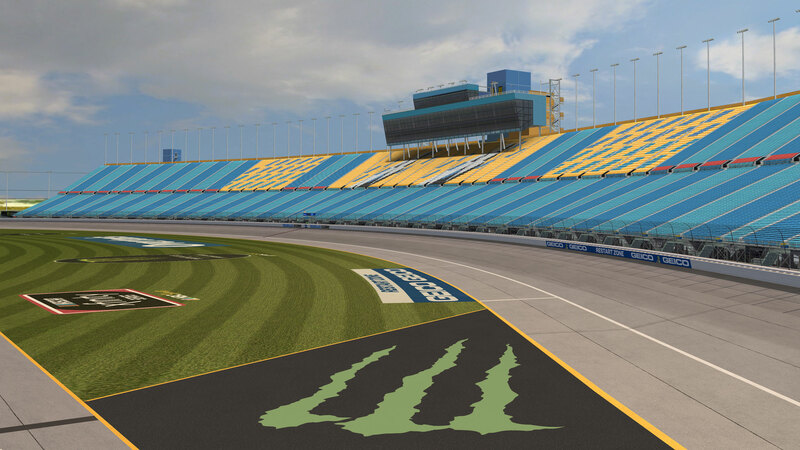 One of NASCAR's most famous tracks is brought to life with updated grandstands, infield, and racing surface. 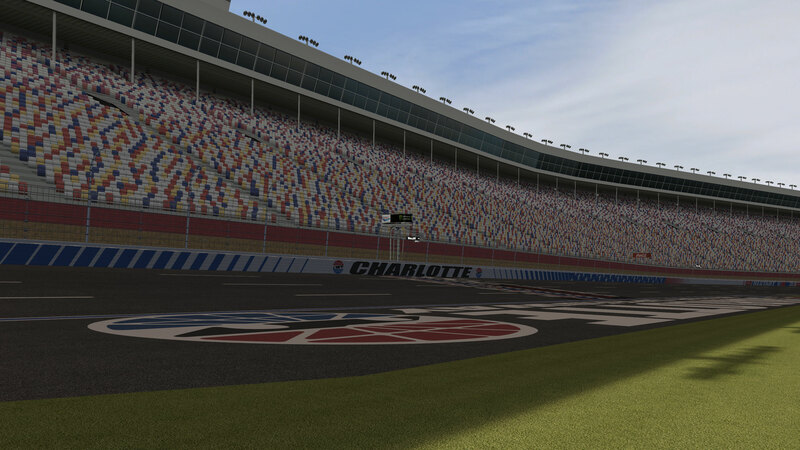 Built from the ground up, this is the definitive Charlotte Motor Speedway. 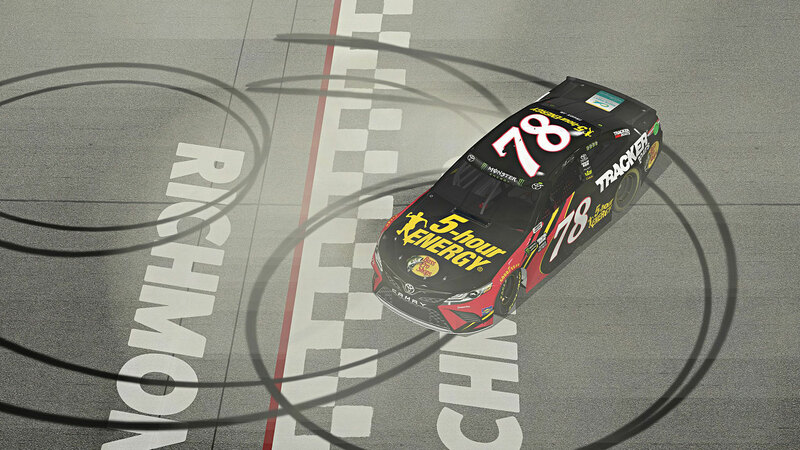 Experience the thrill of racing at this 1.5 mile speedway, memorable for the now famous duel between Kyle Larson and Kyle Busch. 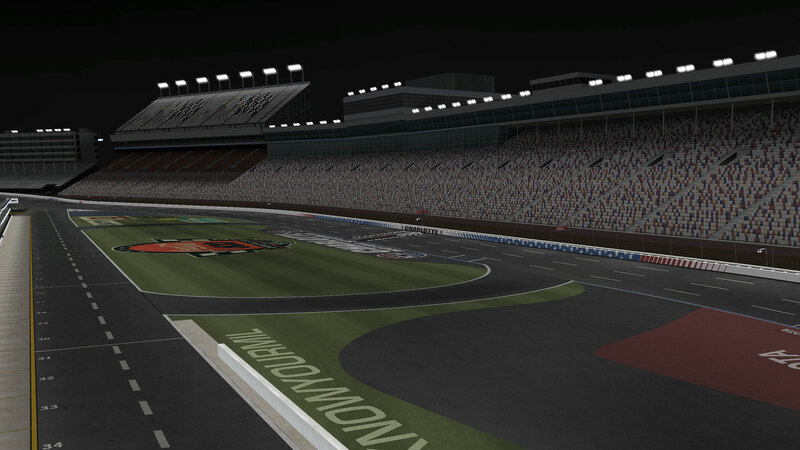 Experience the same thrill as the day track, but now at night! 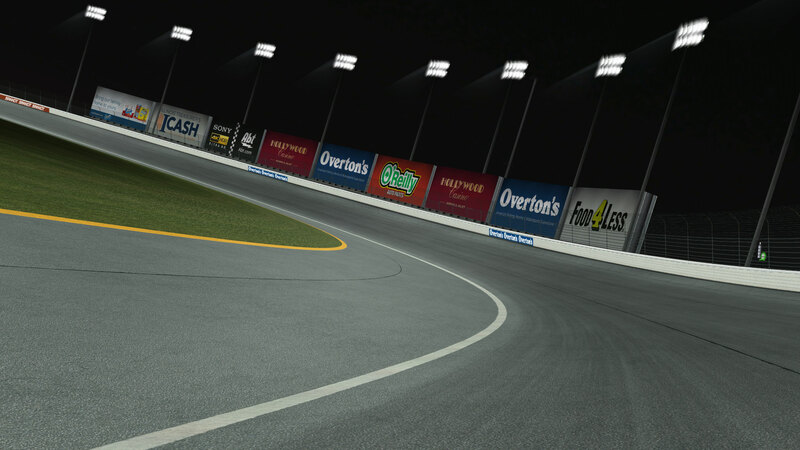 We worked extensively with texture shading and color to enhance the feeling of true night racing. 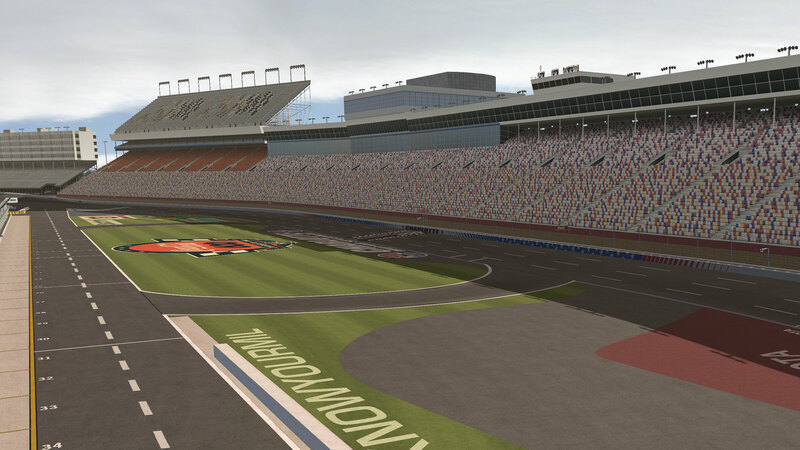 Meet NASCAR’s future championship track. 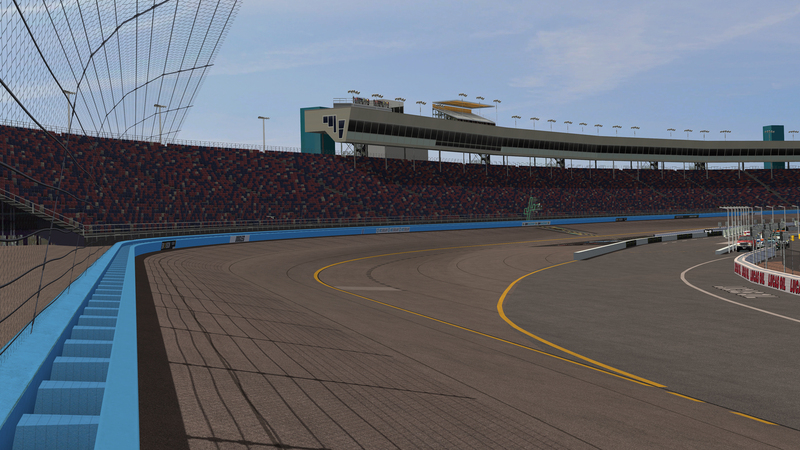 Rebuilt from scratch for NR2003, ISM Raceway will feature 3d seating, brand new environment models, and an entirely new infield. 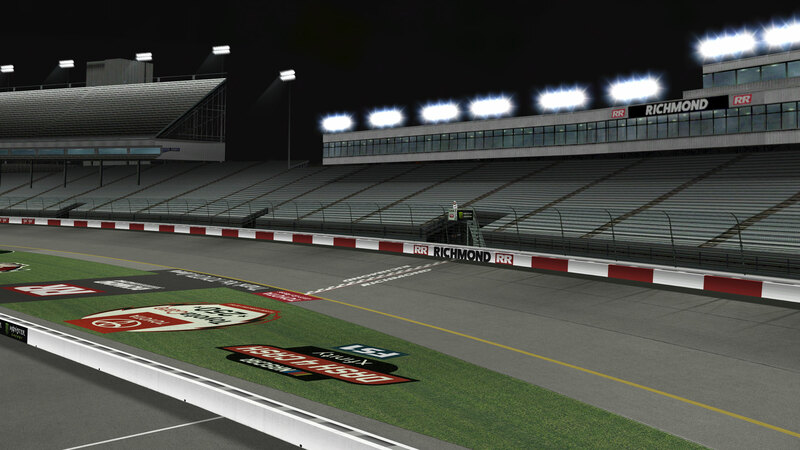 Hug the corners at Virginia’s famous short track. 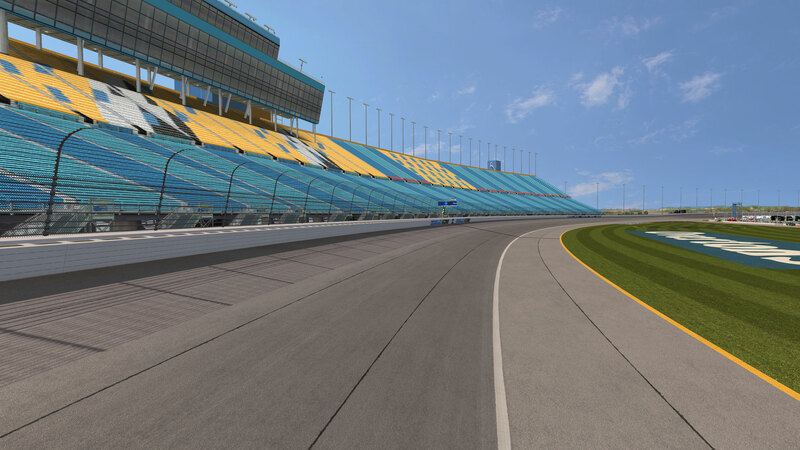 Renovated in 2018, the track sports many new models — including an entirely new infield. 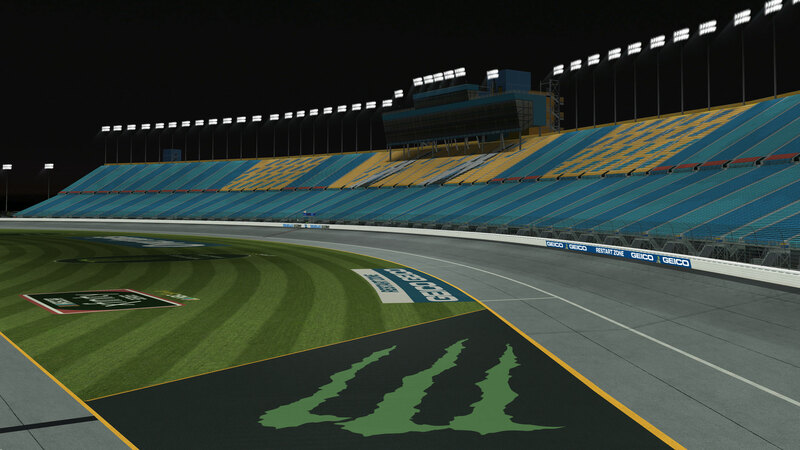 BB-MC tracks are made by Bryan Bieniek and Michael Ciarlo. 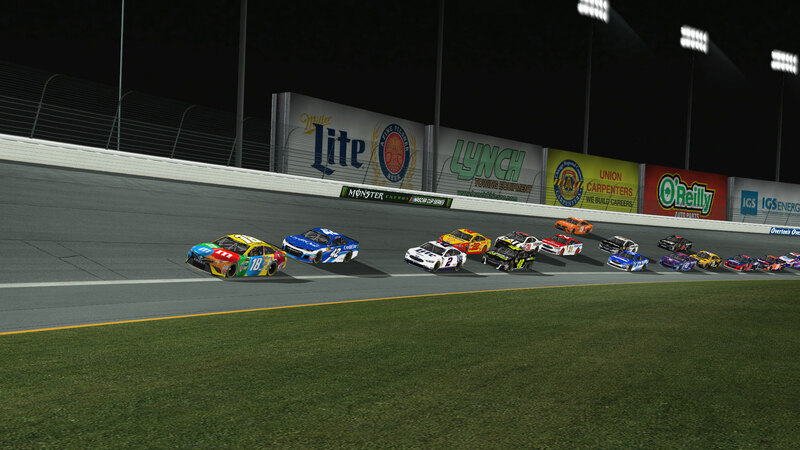 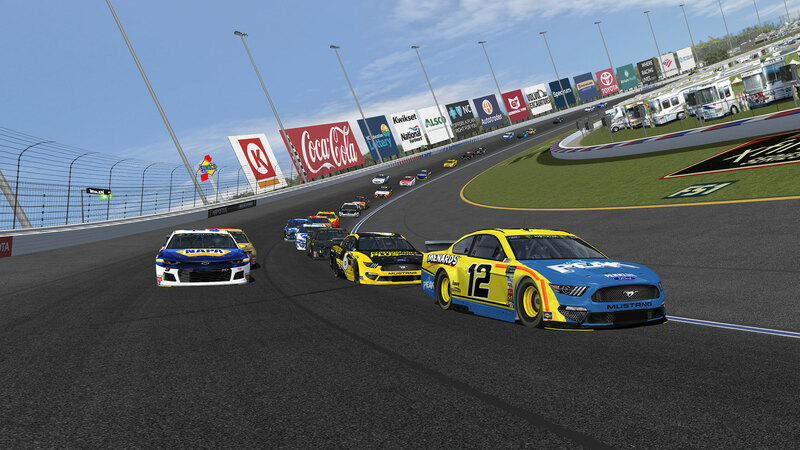 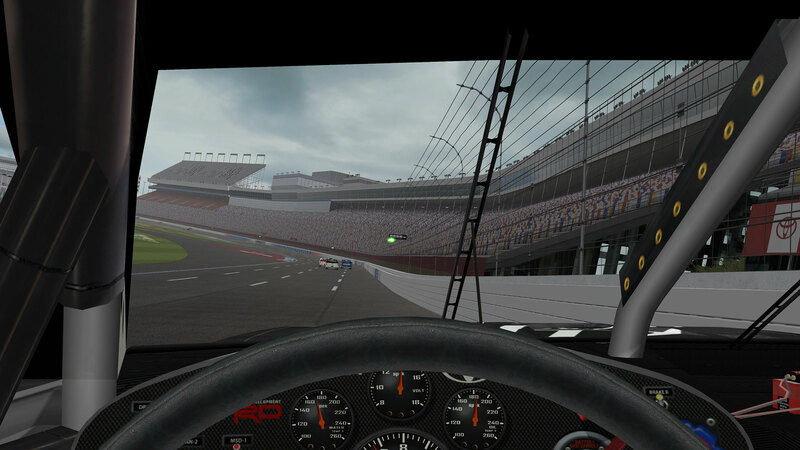 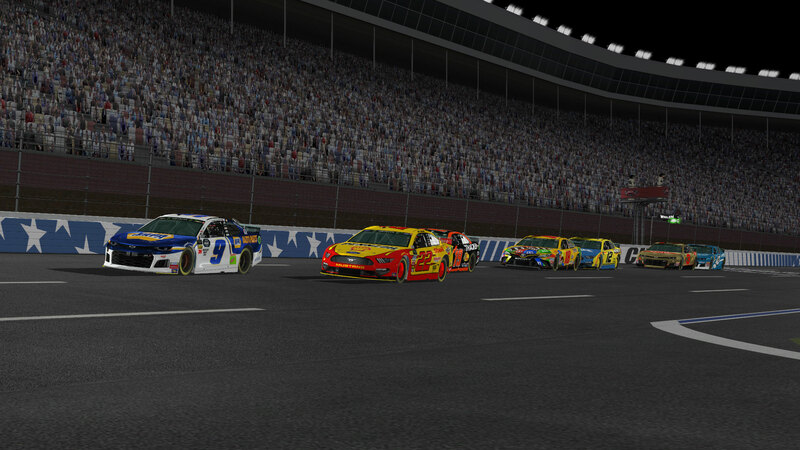 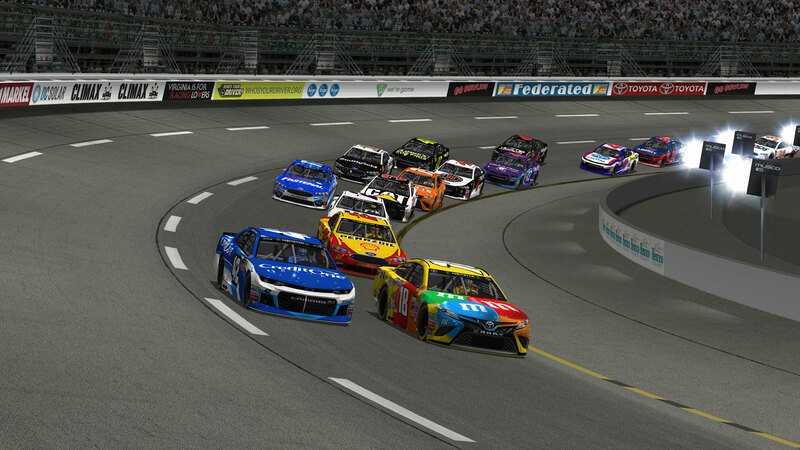 We’re a team of passionate sim racers who decided to create new tracks for our favorite game — Nascar Racing 2003 Season. 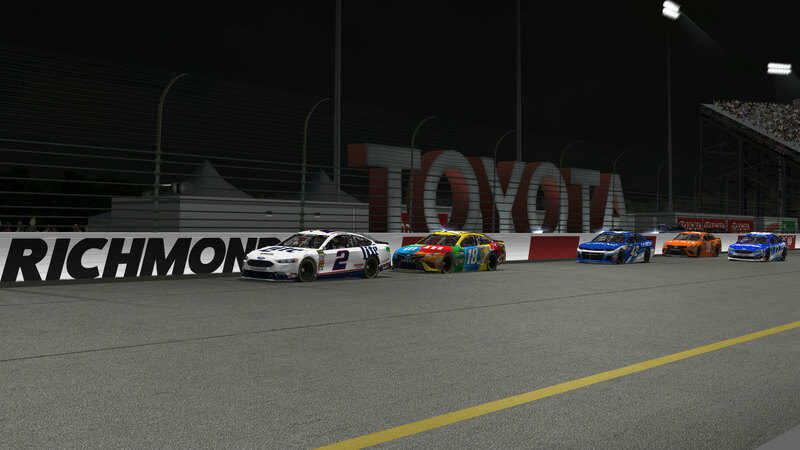 Our goal is to find the limits of the Papyrus racing engine while producing the most authentic and beautiful environments we can. 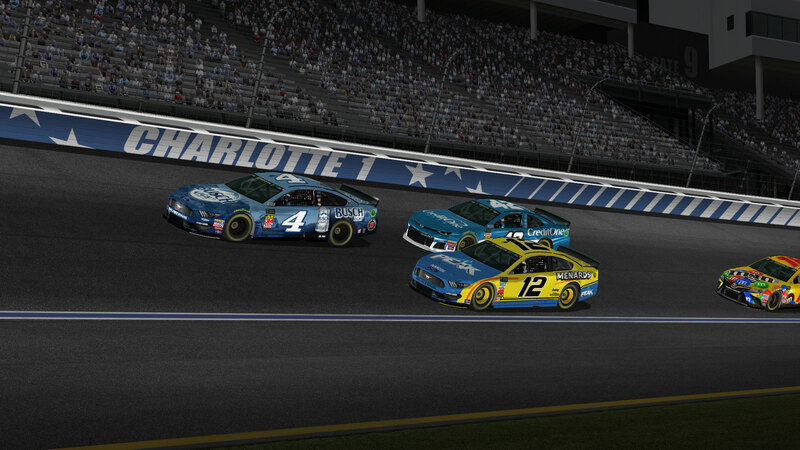 We hope our work can provide the perfect backdrop for exciting online leagues and competitive AI battles. 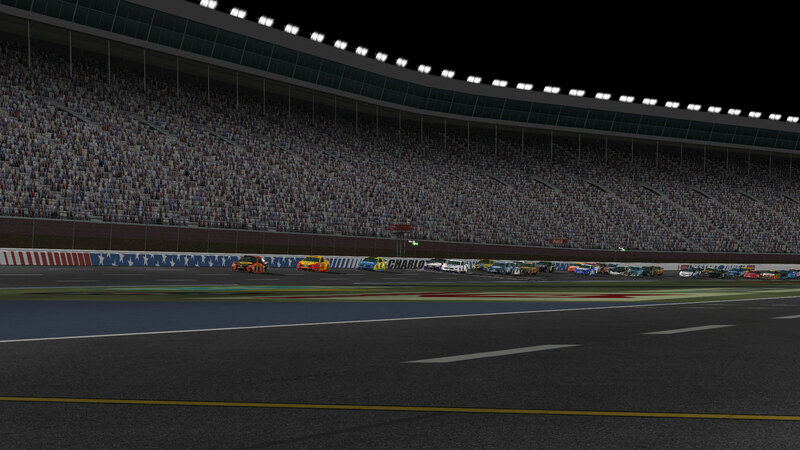 Each track is meticulously built using satellite imagery and hundreds of references. 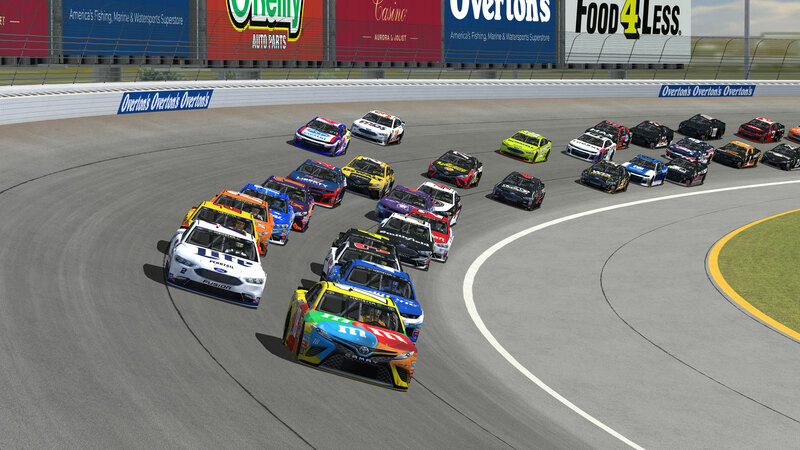 Our library of textures and 3D objects continues to expand as we think up new ways to compete with modern gaming engines.